One day, your little child will face the big world all alone. As a parent, it’s your responsibility to inculcate good money lessons in them. Teach your children as to how they should manage their money and why money management is important. Children need to know that money is not easy to come by. Discuss with them why they need to work. This way they will understand the value of money and where the money comes from. How can kids make money? Kids can make money by babysitting, starting a lemonade stand, car washing etc. But, these involve more direct money. So, the best ways in which your kids can make some money are by helping you out with your household chores. You can ask your kids to help you in cleaning the house, cooking and washing. In return, you can pay some money to your kid. If your child loves pets, you can also allow your kids to do pet sitting or they can also become a dog walker. This is a great job for earning a little money. 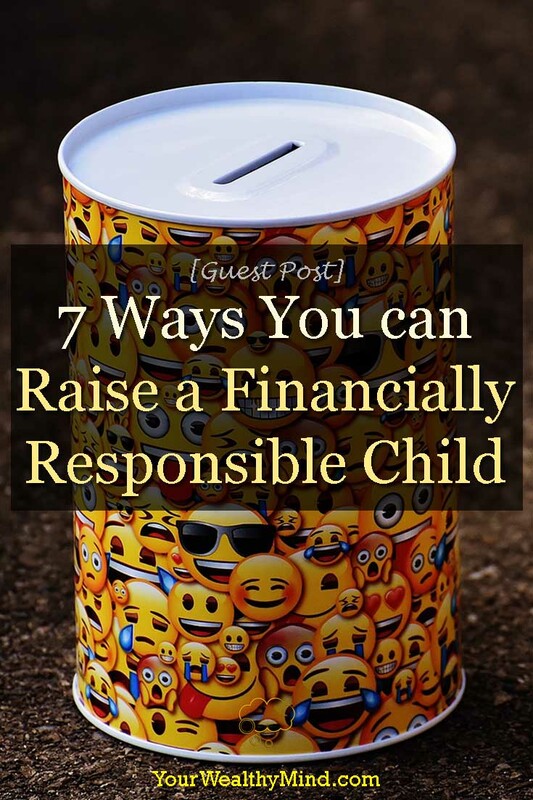 You must encourage your child to save money. Tell them the importance of saving money . Gift them a piggy bank and tell them to save whatever possible. Explain to your teens why it is important to set financial goals. 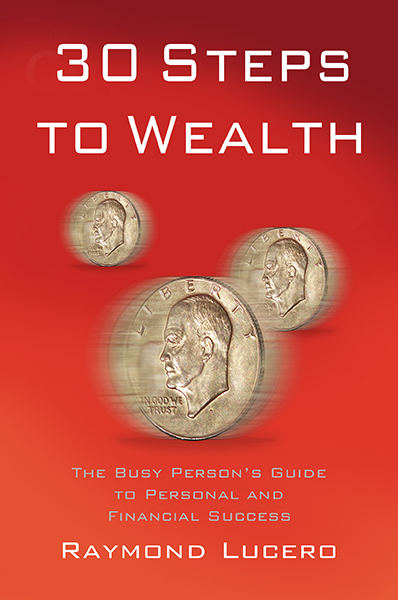 Help them work out how much money they need to put away for achieving their goals. You can also discuss with your young adults regarding their short-term and long-term financial goals. Discuss with your children how much allowance they should spend each week and how much they must put towards short and long savings. Ask them to save money for charity as well. Discuss with your kids regarding food costs, utility bills, transportation, rent or mortgage payments. Many young adults don’t have an idea about costs their parents pay to keep and maintain a home. Let your kids know the advantages and disadvantage of credit cards. How quickly credit card debt can get you out of control if they don’t manage them properly. Let them know how to choose the right credit card. Teens are very easily influenced. For teenagers, it is very tempting to buy new items like a phone, clothes or even start using credit cards. The advertisements on TV and other media constantly grab their attention towards a fancy world. Try to make your kids understand that they should spend on things they need. Talk to them about the importance of money in life and what overspending results into. Discuss in an easy way about the difference between saving money and spending. Through financial discussions, you are providing them the education about the financial world. This will help them going forward as they grow into young adults. Of course, there will be a time they will need your support but because they already have some financial education, it will be easier. Lastly, children should learn how to make money and manage it too. However, children are too young to manage their money; so if not directly, you can involve children in passive money management. Only if the kids learn the importance of money from the young age, they can avoid any financial obligations in the future. Author’s Bio: Amy Nickson is a web enthusiast. She completed her graduation from Oglethorpe University, Atlanta, Georgia. She works as a financial writer and she shares her expertise through her crisp and well researched articles based on money management, money saving ideas, debt, and so on.